The "daddy's boy" Cazuza is a dysfunctional, drug and booze addicted, homosexual that disrespects basic social rules and terrible and irresponsible son and man. He loves his freedom, his friend and singing with his garage band, Barão Vermelho. His career is built by chance because he needs to work and his father and president of phonographic industry Som Livre gives a job opportunity in his company as a simple employee. 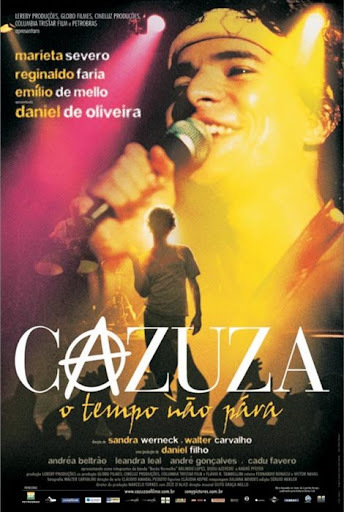 His talent is found by his direct chief Zeca, who convinces Cazuza's father to release his album. In the top of his career, he leaves the Barão Vermelho and finds that he has Aids.